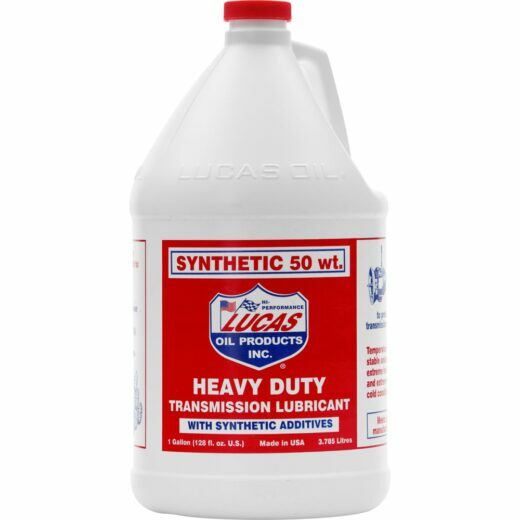 View cart “SYNTHETIC 50 WT. 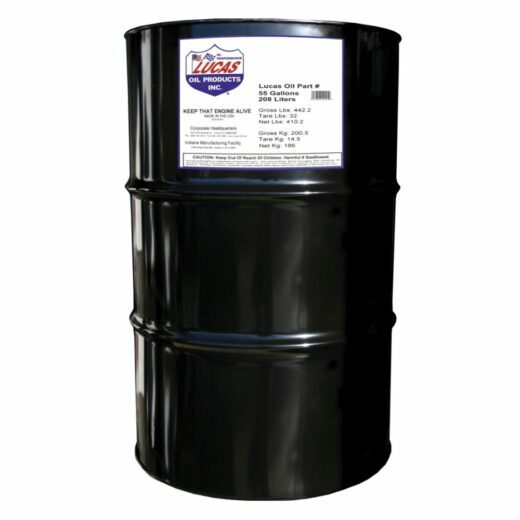 TRANS OIL (4 Gallon Case)” has been added to your cart. 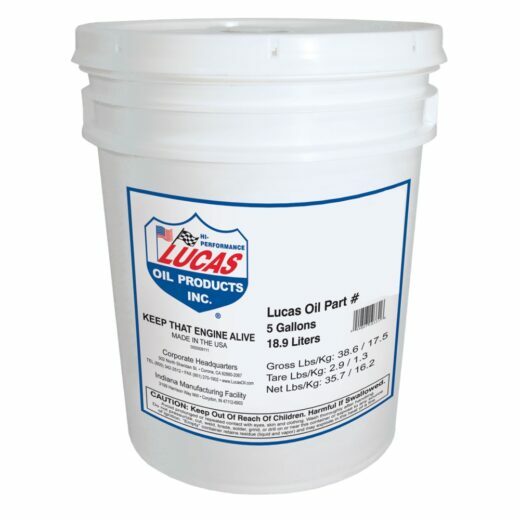 Lucas Oil Multi-Vehicle ATF provides today’s transmission with excellent oxidation stability, foam resistance, rust and corrosion inhibition properties, wear protection and heat resistance while providing smooth shifting and eliminating chatter.